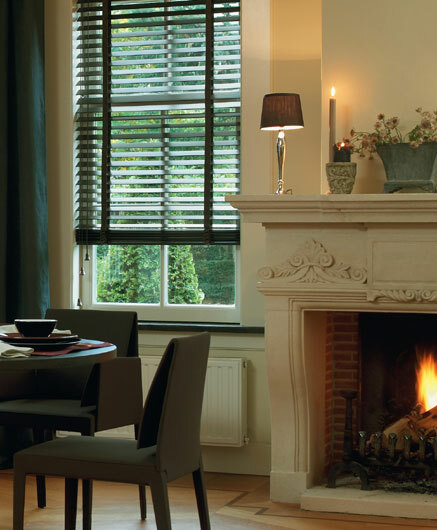 The smoothly finished Wood Blinds can prove to be an ultimate item to a home whose owner desires coziness, warmth and elegance. 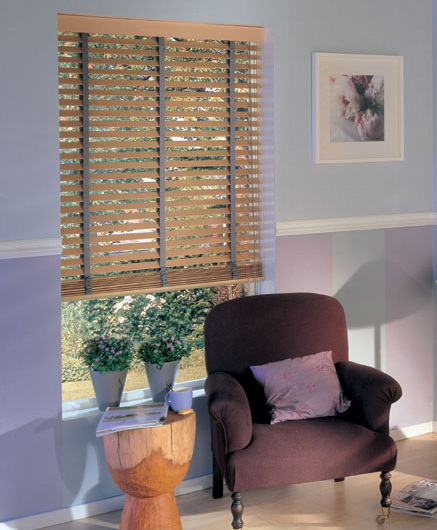 Constructed from the strong and attractive wood, our wide Dubai blinds and curtains range will help to give your home a fantastic look at a very affordable price. 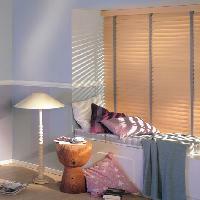 They are suitable for any rooms, including kitchens, bathrooms and laundries etc. 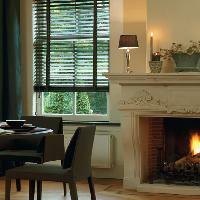 Mixing traditional and modern trends, our wood blind products enhance your window style. 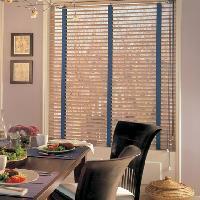 These products come with the option of fabric lining at the back, to take care of your privacy. 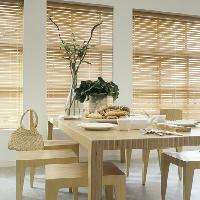 Whether it is bamboo or dark oak, we have an extensive collection of wood blinds in UAE. 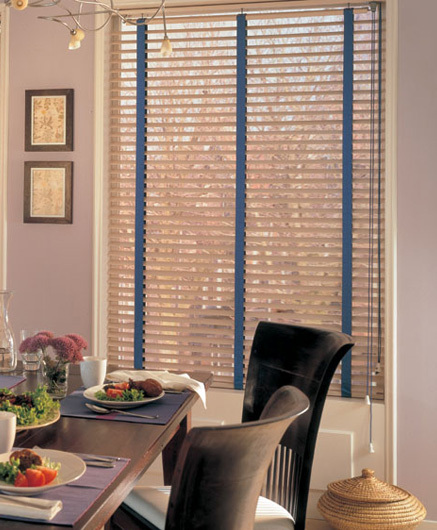 Get the highest quality of products to adorn your windows. 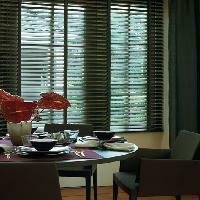 Our wood blinds in Abu Dhabi have natural style and eye catching colors which bring warmth to you home decor. 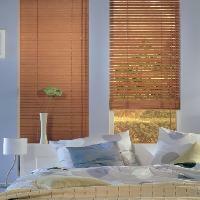 They have the look of luxurious and real wood blinds at a price of about 15 to 25% less. 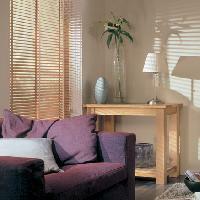 Offering easy maintenance and care. 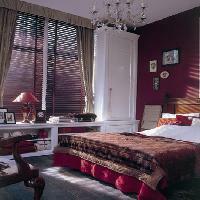 Unsurpassed variety of curtains in UAE which have rich finishes and textures. They provide users with proper privacy and light control. 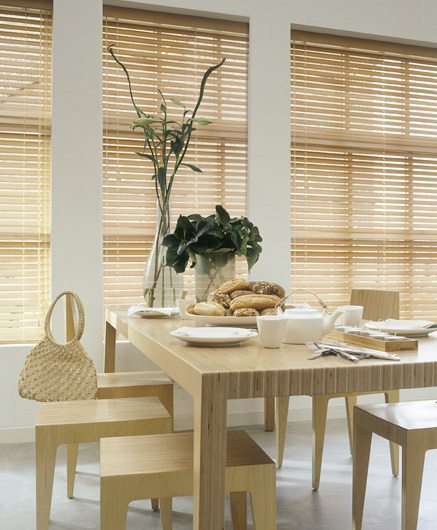 You can use our GCC blinds for any purposes, be it residential and commercial applications. 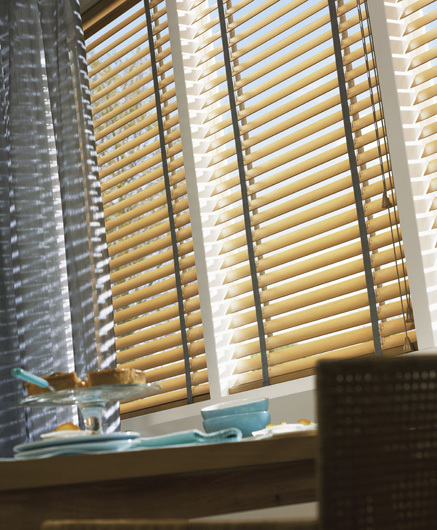 Our wood blinds give the appearance of real wood using our durable proprietary. 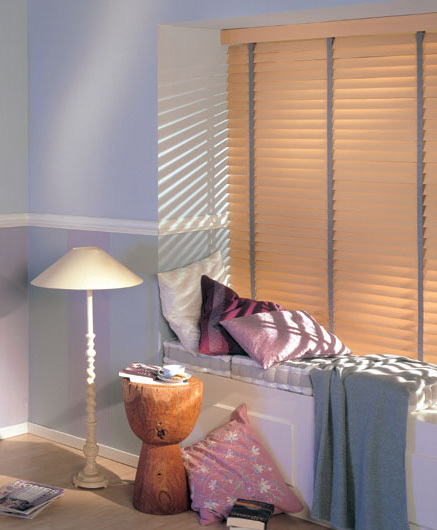 At Blinds Dubai, you can go through a wide range of products of Interiors in Dubai and find the one that suits your need the most. 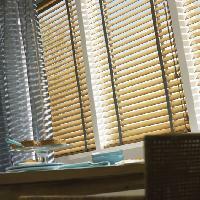 We here are always ready to help give your home/office a unique natural touch with beautiful wood blinds and curtains. 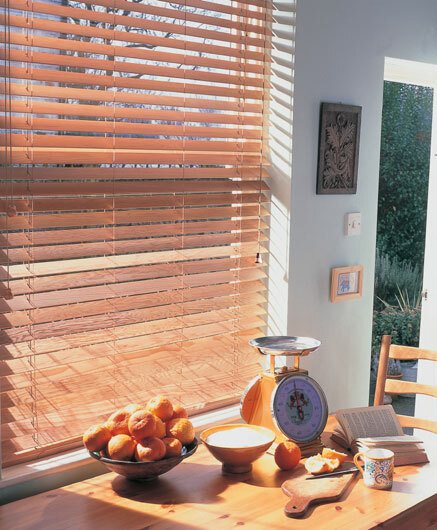 Our products block sunlight effectively or efficiently while adding an earthy atmosphere to any room. 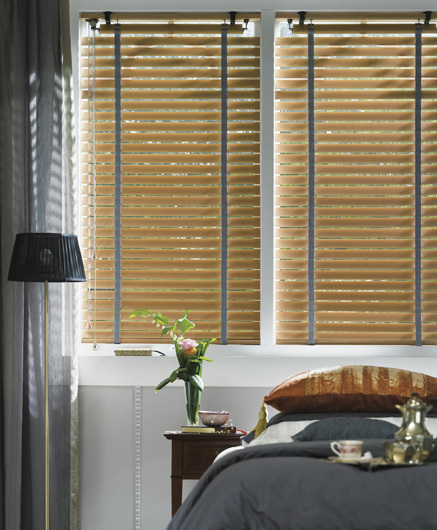 We are proud to carry a wide array of wood blinds and curtains in a wide array of grains and styles, so we are sure to have the right product for you. 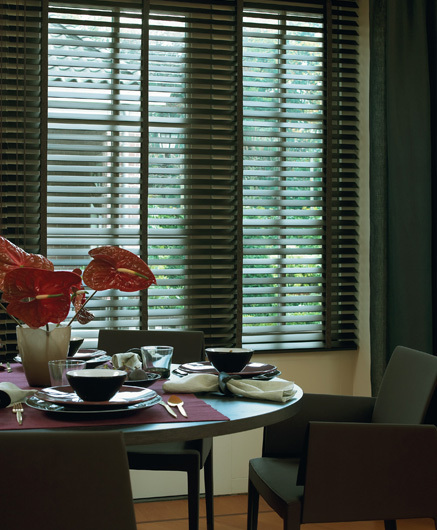 From Venetian to vertical, Blinds Dubai has every type of blind for you. 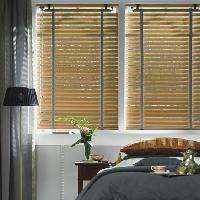 Our huge and reliable staff is the wood blind experts. 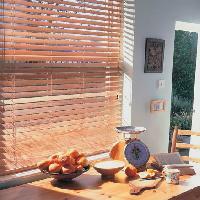 We here are quite aware of the fact that selecting the right set of blinds in Dubai can often be quite confusing with a plethora of options. 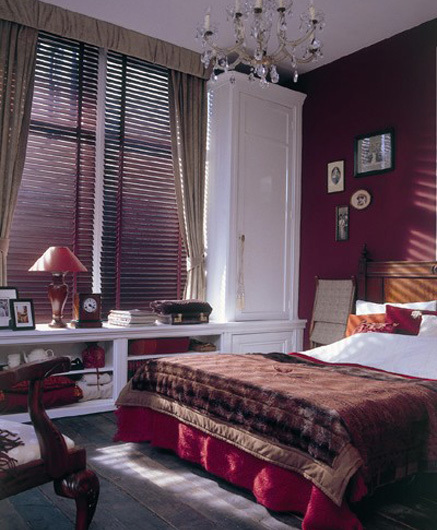 This why we here strive to help you make the right decision for your home or office. 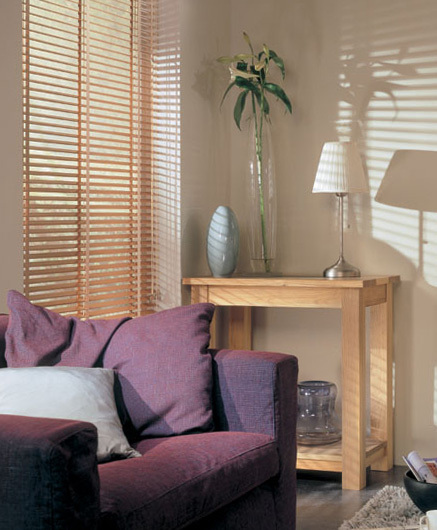 Our highly experienced and well-skilled staff will guide you through the selection process and ensure you end up with the perfect interior product for your property.